The ensembles perform all over Southern California in events such as Field Tournaments, Wind Festivals, Jazz Festivals, Indoor Percussion, Winter Guard competitions, and many community events. 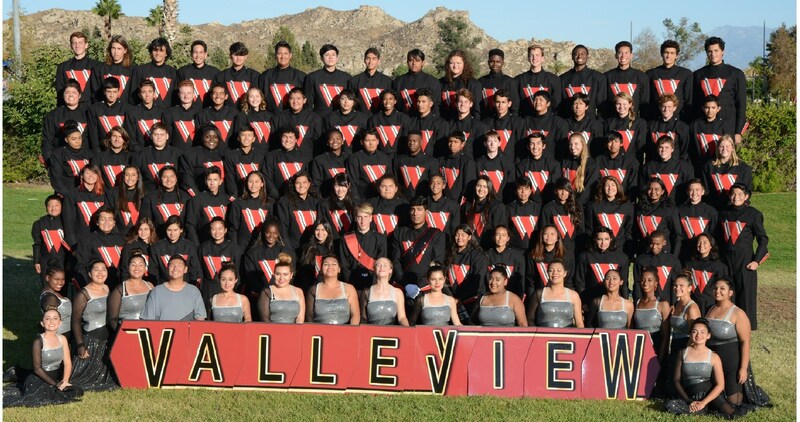 The Instrumental Music Department at Valley View has accumulated many accolades since the school opened back in the early 1990's. 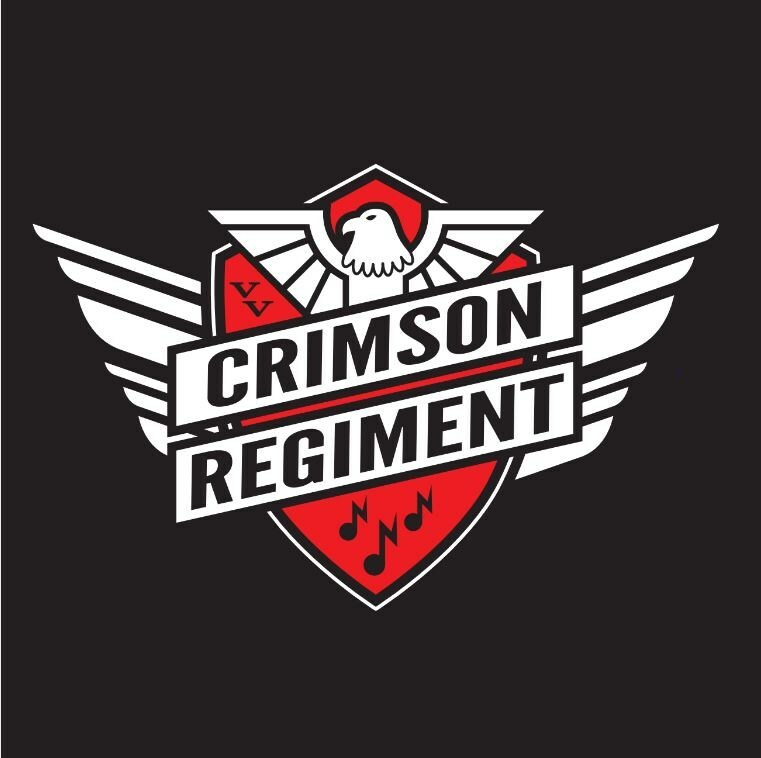 From 1990-1996 the Crimson Regiment were Southern California Band and Orchestra Association (SCSBOA) Champions, placing in the top 10 in all of Southern California each year. In 2000, the Crimson Regiment Marching Band was the Grand Masters Champion, Sweepstakes Winner and gold medalist at the Fiesta Bowl National Band Championships in both parade and field performance, taking along with the Gold, they won 1st Place in Visual & Music Performance, General Effect, Auxilary and 2nd place Percussion. In 2004, they were the WBA Division 3A Champions, and were the 1st place winners of the Nokia Sugar Bowl Field Show Competition. Along with these awards the Crimson Regiment has also been selected to perform at Disneyland and Disney California Adventure in the Main Street USA Parade, A Christmas Fantasy Parade, and other workshops annually since 2011. In 2016 the Indoor Percussion Ensemble and Winter Color Guard programs were reestablished as part of the program and students competed as part of the Winter Guard Association Southern California (WGASC) and the American Drum Line Association (ADLA) and both were finalists at their respective Championships. The Jazz Ensembles and Concert Bands perform in several collegiate festivals throughout California continuously earning Excellent & Superior ratings. 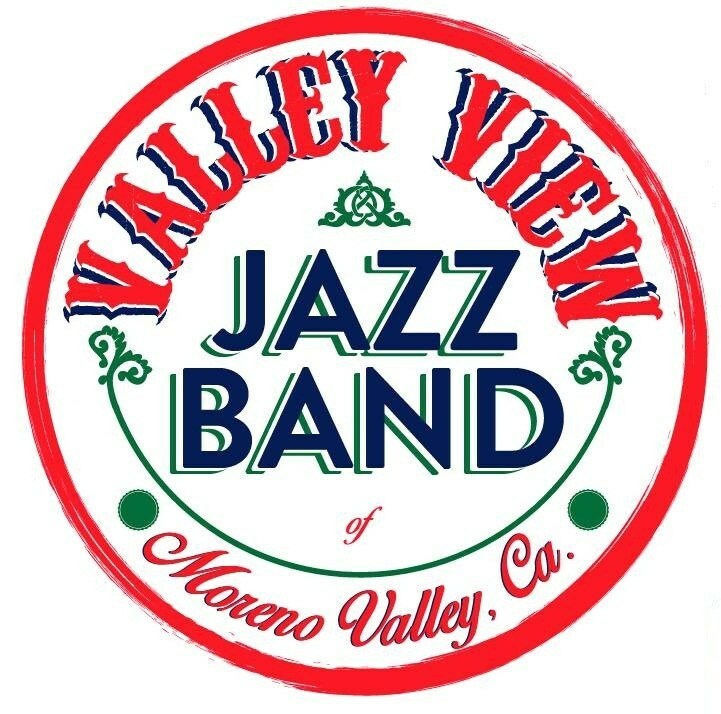 In addition, several Valley View band members have gone on to be selected as SCSBOA Honor Band Members, DCI members of The Blue Devils, Santa Clara Vanguard & Vanguard Cadets, Gold & Watchmen and even professional musicians and performers including Saxophonist Marcus Wilcher.